Trello isn’t alone in updating their Android app to support Android Wear, this afternoon – Delta is joining the party. 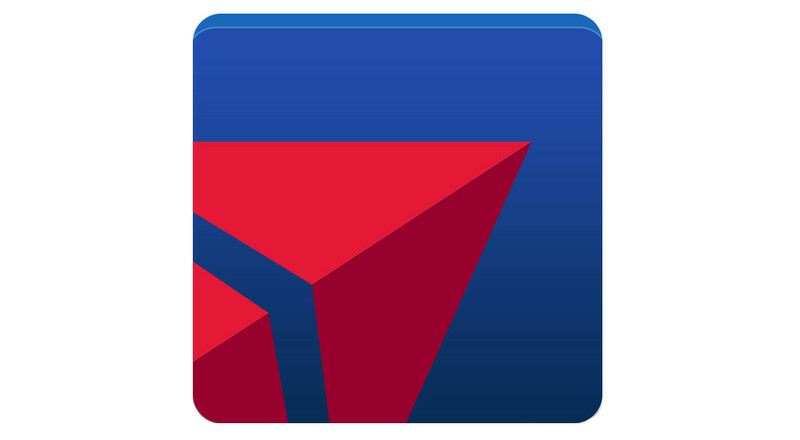 In a bump to v2.7.1, Delta is allowing Android Wear devices to show eBoarding passes once you have checked in to your flight. Of course, Google Now attempts to do this for select airlines, but this should help Delta addicts breeze through security without a hitch. The app update also allows for manual removal of trips that aren’t tied to SkyMiles accounts and fixes bugs.